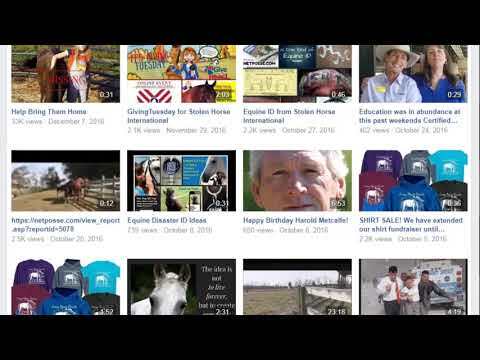 Stolen Horse International, Inc., a 501c3 nonprofit organization, also known as NetPosse, is the equestrian world’s lost and found for horses. One of the first things we do for a victim is serve as their advocate during their missing horse situation. We know Facebook is full of rumors, falsehoods and out right misinformation. That is why we do not work with cases that are not filed through our website. We try our best to separate truth from fiction, a task that we take seriously. Informing people what we do when they file a report is available on our website. Depending on the type of case, we may ask for follow up support documents. 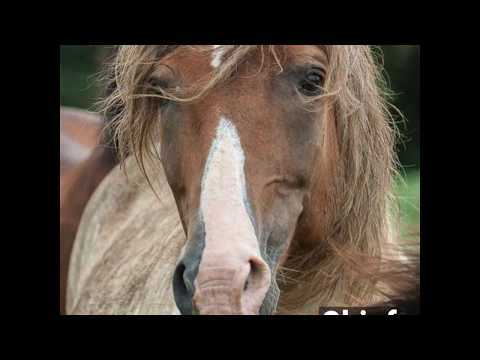 We try to verify stolen horse cases with law enforcement. We label our alerts based on law enforcement classification or based upon nationwide norms on a case. We may run background checks on people involved in our cases. We issue alerts when warranted and work many cases behind the scenes that are never seen by the public. We issue NetPosse Alerts to various mediums including, but not limited to, the NetPosse News and Facebook. We are an organization of volunteers which works hard to get each report as accurate as we possibly can with our resources. We even include a rebuttal form on every alert webpage just in case we get it wrong. People do not always tell the truth to law enforcement or to us. 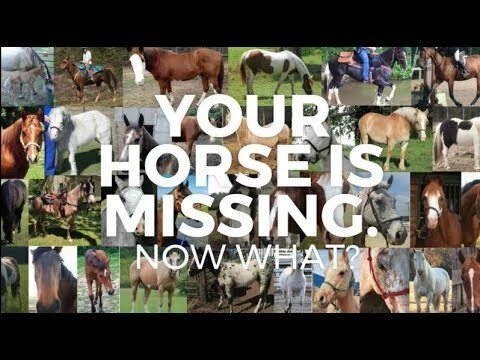 Of course, the outcome we want to see in all of our cases is location and recover of missing horses. We are here to support our victims during the entire process from filing a report, issuing press releases, consulting before and during recoveries, serving as liaison with law enforcement and attorneys and much more. As a result of our hard work we have grown tremendously. Our Facebook pages have seen dramatic improvement. 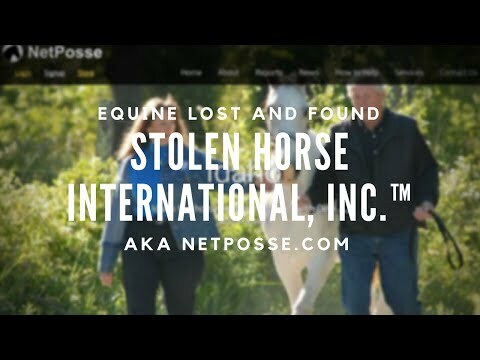 From looking at the insights on our main page, Stolen Horse International, Inc., aka NetPosse.com, we’ve found that our supporters like visual images with our alerts and stories. We have seen an upswing in Shares and Likes on our main page. We now have over 40,000 followers on our main page and over 8,000 in our closed group. Just a few of our extended NetPosse pages have an estimated 30,000 members/friends. Comments on our posts are going really well. We try our best to make sure that our followers know we are there and see their comments. The comments of many different voices thorough the Facebook page support our strength of working as trusted partners in the equine community. We share many of our posts on Twitter, LinkedIn and other social media platforms. Our webpage has had close to 700,000 page views from January 1, 2018 through October 19, 2018. This website, the 5th since the first one launched in 1998, has had to fom mid 2009 to this date 6,061,180 page views. Not too shabby for a nonprofit that has no budget for advertising, which is done strictly by word of mouth! The website serves as our home for everything we do from reports to news articles to our store full of low cost deals. All proceeds go 100% to the organization. No salaries are paid to anyone. The most visited pages are our alerts and report listings. Facebook has become extremely demanding. We need more volunteers to keep up with the growing amount of feedback. Due to changes in Facebook policies, we are always short of much needed volunteers to share our alerts. We are growing faster than our limited volunteers can keep up with on a daily basis. Our needs are always more than the funds needed to pay for them. Because of the complexity of the website that houses multiple databases, thousands of reports and more, the website is our biggest expense to the organization. We are not just a Facebook page that is free. Our many bills, all the ones any business encounters, are not free and have to be paid. The bigger we become the more help we need processing information, disseminating alerts, writing articles, communication and raising funds—all of which help make our miracles happen. Our supporters love happy ending stories and we love to provide the updates to our cases. We can never sufficiently thank those who share our posts, the many people who have birthday fundraisers for us on Facebook, and especially our donors. Without you none of what we do would be possible. We try our best to bring verified information, fairness and education like none other to the equine industry. On the other hand, we’ve seen more need to educate the public on in regards to criminal theft vs civil theft. Not every ‘stolen’ horse post is a stolen horse. Many are civil situations that anyone can find themselves in if they are not careful. A civil theft occurs when someone who has legal access to your horse takes him or sells him without your permission. 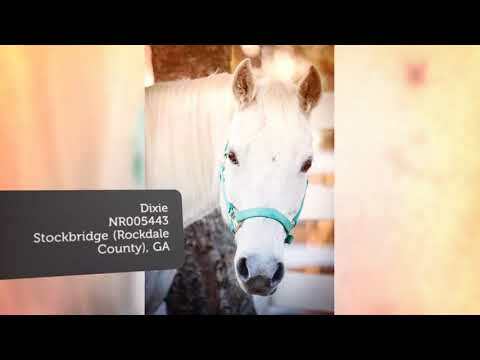 A criminal theft is when someone takes your horse who does not have legal access to the horse. We’ve generally keep our cases calm and civil in our public forums. We’ve also found that most people do not understand the seriousness or complex issues involved in these types of cases. What better way to teach you than to show you? As an organization, let us go on record saying ‘we hate drama’. However, we have statistically found that many people are drawn to drama like a moth is to a light. In light of these statistics, we’ve started allowing a few of our more drama filled civil cases to expand, showing the full reality of ‘civil theft’, our label for such cases on Facebook. 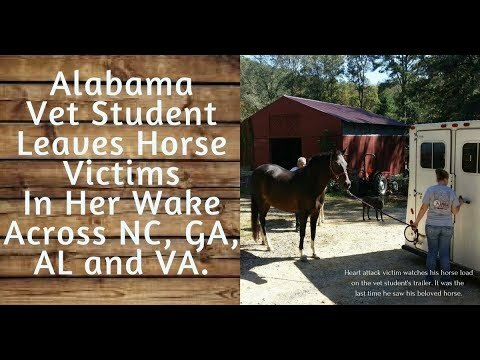 Demonstrates how these types of cases can affect the victim, the horses and possibly even the accused. Shows how this could happen anyone. Helps owners to better understand the need to better protect themselves and their own horses. Teaches them to become more careful about whom they trust. Encourages owners to question posts more when seen in social media. And ultimately, if it is thought that we have it wrong, encourages interested parties to file a rebuttal report with us so we can see the other side of a case fairly. Never Give Up. Miracles Happen.